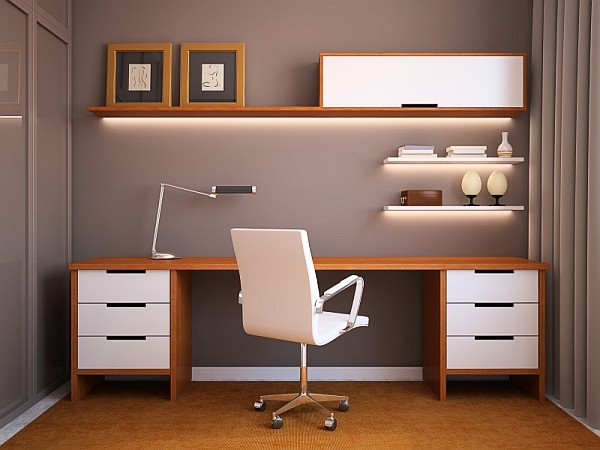 Cushions are the best interior to make your house look attractive and pleasant. 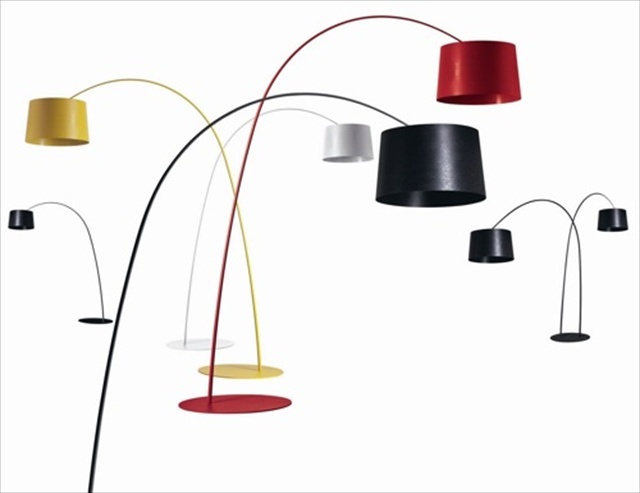 They are not only there for decoration but also to provide the comfortable level which one expects while sitting on a sofa, bed or comfortable chairs. 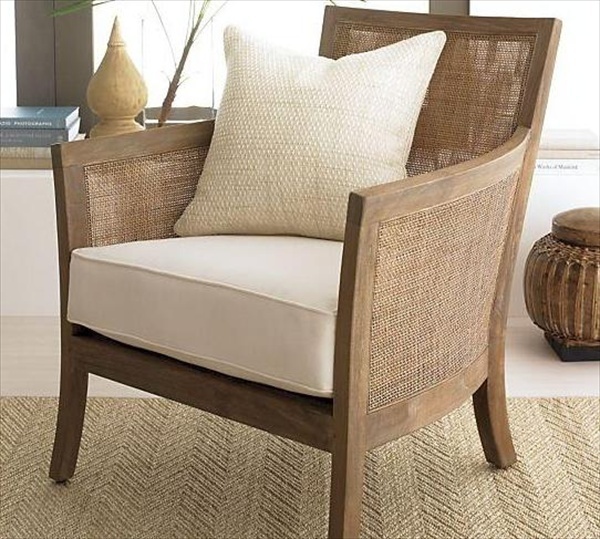 Cushion gives a very cute and stylish look to the interior of your house decor. 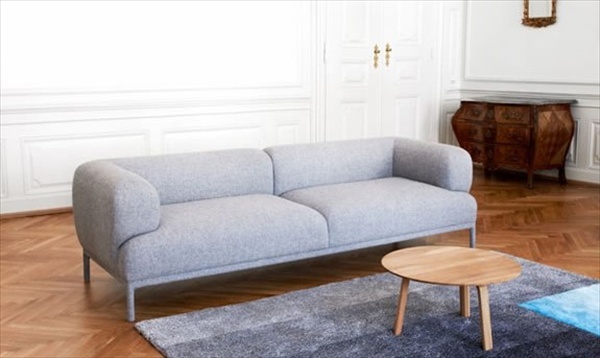 There could be textured cushions or the plain ones as well, it depends how you do all the matching with the interior. 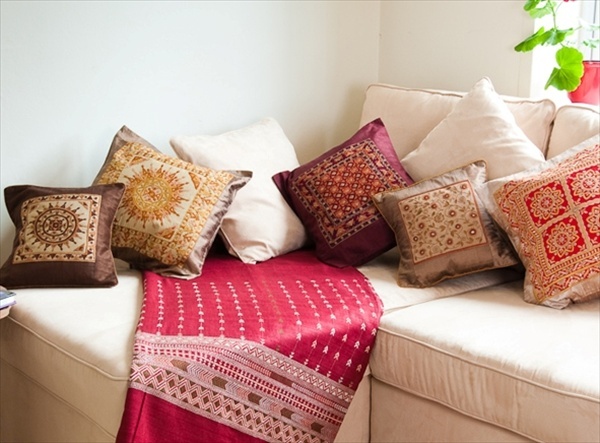 Cushions are important element to bring elegance in designing your home interior. Cushions are considered to be the secret weapon of interior designers for spicing up the room with color and texture which could be done by simple ideas and you can design different kind of cushions for each room in your house. Cushion designs bring style and beauty to your house so it is better to design them efficiently and according to each room in your house. Consider luxurious fabrics cushions for the bedroom, such as silk, satin or velvet. They are great way to give an elegant look to the room without being worried much about it because they reside on the bed and are used for sleeping mostly and provides comfortable level at the top. 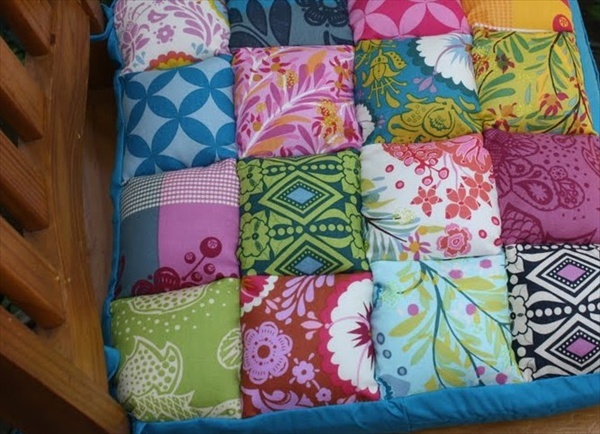 Usually when we come from outside or we are tired we prefer to sit on chairs rather than lying on bed so make sure you have vibrant colored cushions, because bright colors give a fresh feeling and it feels delightful to hold them while sitting. 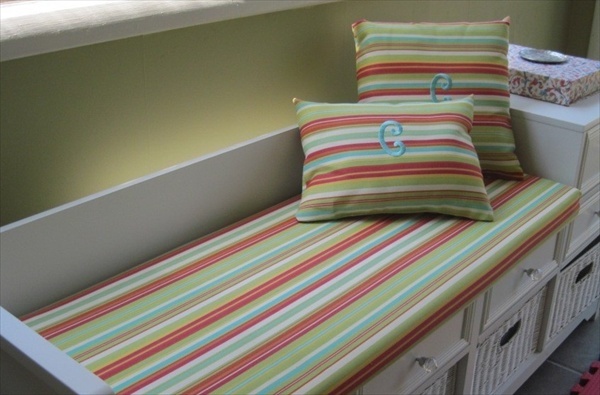 Bright colors add excitement to the cushions as well. 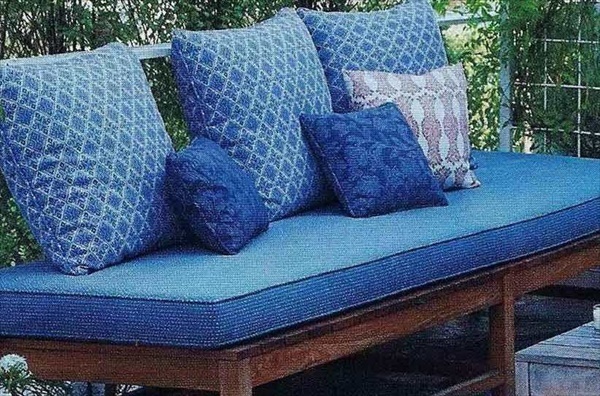 Cushion design for benches should be simple, you don’t have to spend a lot of money on the cushions for benches because they are kept outside and could get dirty overtime, so it is better to keep them plain cloth but soft obviously so it provides the comfortable level. 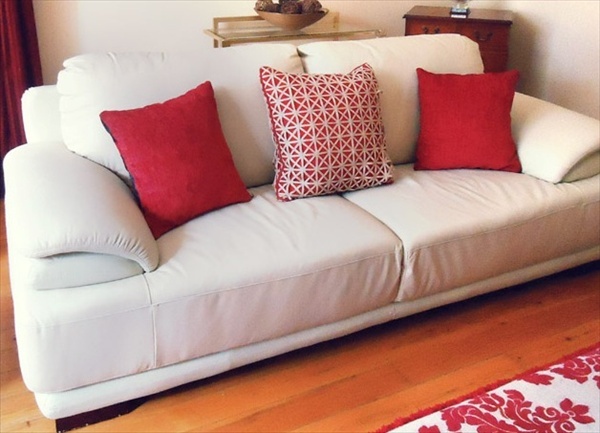 Textured cushions would be best for sofa or couch, because sofa’s are the main sitting area when guest arrive and they should be attractive so you can design them with texture such as abstract designs with the faux fur cushion would make it look perfect on a sofa set. 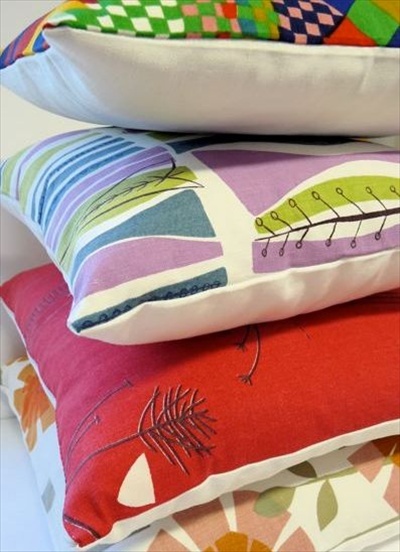 Since the size of cushion is relatively smaller than the pillow, for the patio furniture it would be a small pillow with plain design or any flowery design would make it look elegant and beautiful. 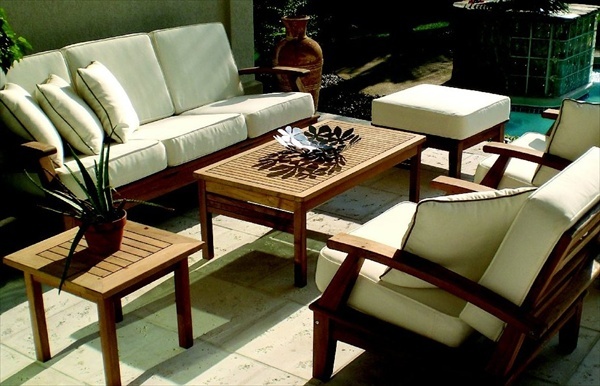 Bright colors for the patio furniture wouldn’t be a good idea so make sure to use soft colors for the cushions. We only sit on the dining table to eat so it is better to have little cushions which would just support your back and would make the seat comfortable. You can take them as plain cushions or could be textured according to the chairs of dining table. 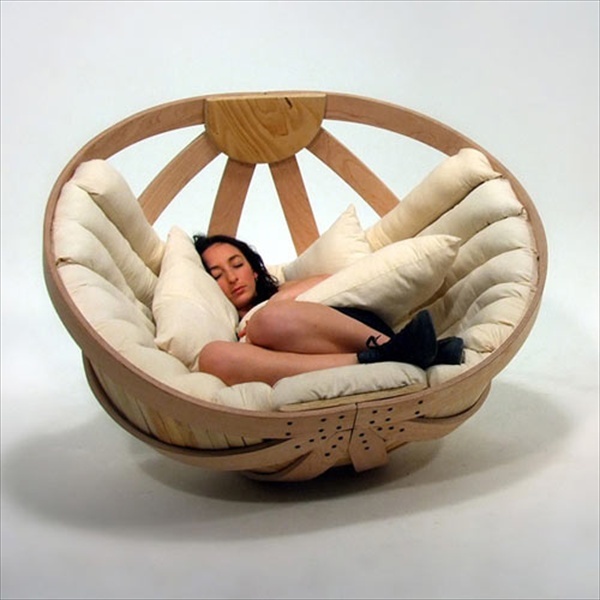 Porch swings are there for you to relax so have a fluffy cushion with white, yellow and all the vibrant colors. It should be very soft as for faux fur which is very popular for the cushions. 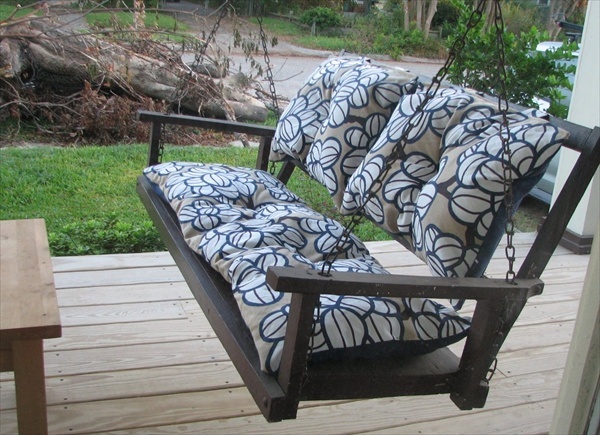 Since the porch swings are outdoors, make sure to use the type of fabric which doesn’t catch dust quickly.